Feather-light ultra-thin laptops are great for people who do not want the heft of traditional laptops. As you look for a super-thin laptop though, you need to get one that has a fantastic look and superb performance features. Since we are not fans of slow, poorly designed devices, we have compiled a detailed review of top-performing portable laptops that you should consider as you make a purchase this year. DELL XPS 13 is an all-around superb system and one of the top lightweight laptops in the market today. It has a Core i7 Intel processor with a speed of 1.8GHz expandable to 4.0GHz. The Laptop’s HD Intel 620 graphics make it good at running complex programs. With the 16GB DDR3 RAM, you can count on the laptop’s performance capabilities. On design, DELL XPS 13 has an ultra HD, 4K 13.3-inch screen whose resolution is 3,840 x 2,160P. Better, this device gives the user the convenience of an ultra-sharp infinity Edge touch display. Worry not about storing huge files as the DELL XPS 13 has a 1TB SSD hard drive. 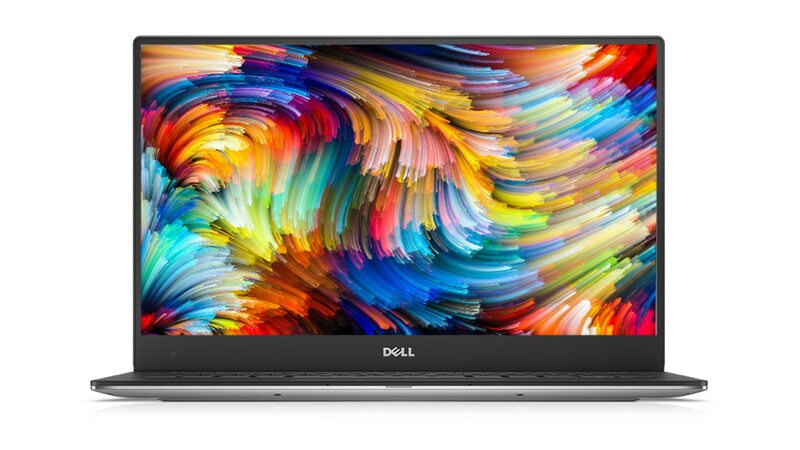 At the moment, DELL XPS 13 costs between $899 to $999. However, white versions are more costly. 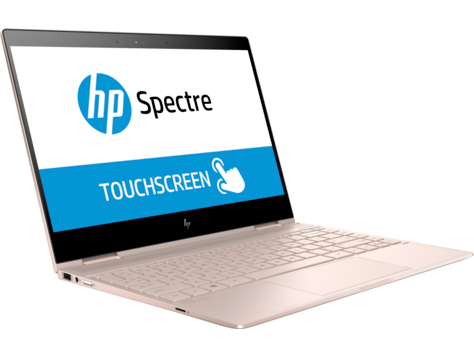 Having an Intel Core i7 processor with a speed of 2.5GHz that is expandable with Turbo Boost to 3.1GHz, HP Spectre 13 is one of the best lightweight laptops in the market. This model features Intel’s HD 520 graphics and together with its 8GB RAM, you can undoubtedly rely on its execution of complex tasks or programs. Ultra-slim HP Spectre 13 comes with a 13.3-inch 1920 x 1080P screen, enough for clear images and texts. While its 256GB SSD storage space might not handle all your bulky files, you can always complement it with an external hard disk. HP Spectre 13 has a sleek, lightweight premium build featuring a tactile keyboard. The laptop’s only significant drawback is its 1080p, which is relatively low, considering that most of its competitors have 4K Ultra HD resolutions. HP Spectre 13 costs around $1095 to $1430. If you are looking for a quality budget ultra-slim laptop, Asus ZenBook UX310 is a great choice. Based on your performance and speed needs, you can choose from the Intel Core i3 or Core i7 of this model. Asus ZenBook UX310 has two RAM options – 4 GB and 16 GB. The screen size is 13.3-inch and has a full HD resolution of 1920 x 1080 P, and a 3200 X 1800 Quad High Definition. The computer’s storage space ranges from 500GB to 1TB, and you hence can store bulky files without worrying about low storage space alerts. One remarkable feature of this ultra-slim device is its excellent anti-glare display. However, its GPU is not that good compared to competing laptops. Asus ZenBook’s cost is about $869.99. If you need a 2-in-1 ultra-thin and portable laptop, Lenovo Yoga 920 is an incredible choice. Lovers of this model have the liberty to choose from its 8th-generation Core i5 or i7 Intel processors. Like most of its competitors, it has Intel’s 620 UHD graphics, and can hence be used on applications that require more than ordinary graphics. The laptop’s RAM ranges from 8GB to 16 GB. This makes it reliable and convenient in running more complex tasks. On display and resolution, you have two options to choose from this 13.9-inch computer – 1920 x 1080p, or 3840 x 2160 P. The laptop’s storage space ranges from 256 GB to 1TB, giving you a chance to store more files. Lenovo Yoga 920 has a top sound quality that is good for playing music, and its internal hardware is quality. On the other hand, the computer’s fans can be loud, and while its graphics are highlighted as high, the laptop lacks much graphical power compared to competing models. If you intend to purchase the Lenovo Yoga 920, you should be ready to part with $1,019 to $1,345. We found the above 4 as the most competitive slim laptop brands in the market. Others we would recommend are Acer Swift 7 and Asus ZenBook 3. To learn more about these laptops and more, click here.